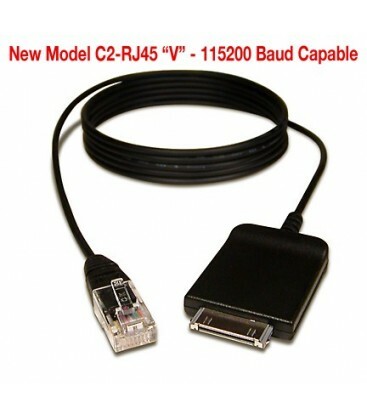 Redpark C2-RJ45V Console Cable for connecting iPad / iPhones with Apple 30 pin connectors to Serial Devices such as Cisco / Juniper / HP / H3C / Brocade and many other equipment vendors that provide RJ-45 serial console ports on their equipment. 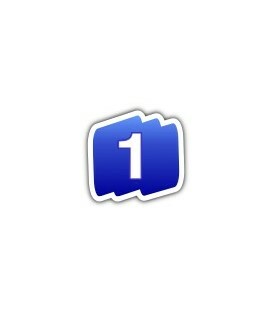 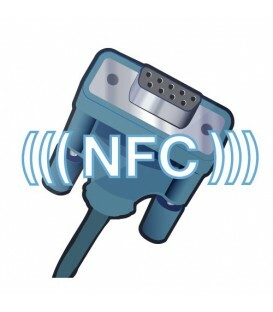 Works with Get Console App, Cisco Plug and Play App and (from May 2013) Cisco Prime iPhone App. 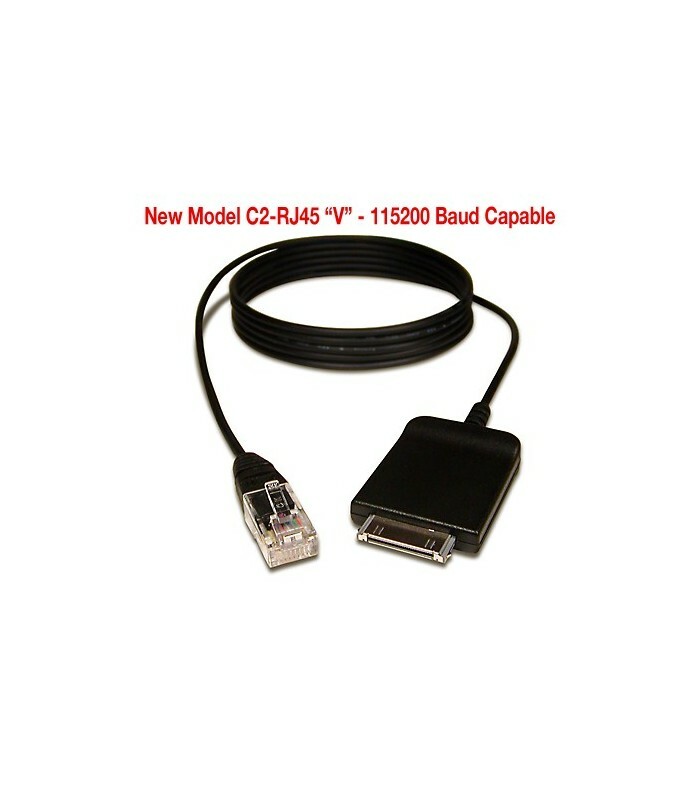 The Redpark C2-RJ45V Console Cable is the Apple approved and tested method for connecting your iPhone 3GS/4/4S / iPod Touch or iPads with the 30 pin Apple interface to serial ports - such as those on Cisco, Juniper, HP etc routers and switches. 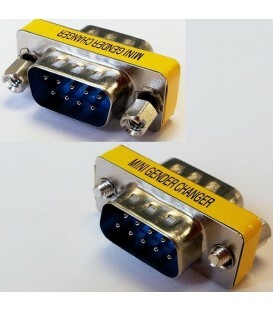 It also works on many other vendors equipment. Designed and tested extensively with the Get Console appstore application. 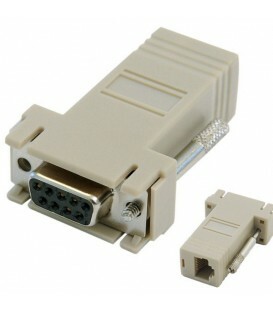 This new "V" cable will run at upto 115200 Baud. 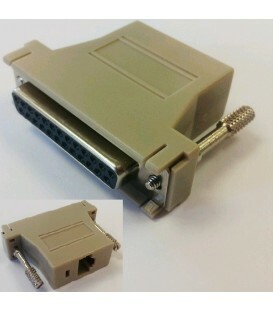 This cable is for use with Apple devices that have the Apple 30 Pin connector on them rather than the newer "Lightning" Connector. 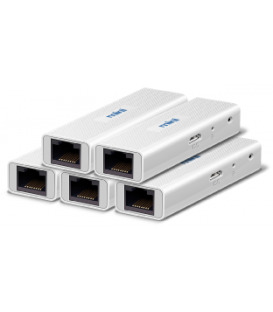 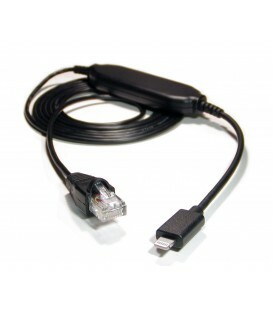 From April 2013, this cable can also be used with the Cisco "Plug and Play" app companion to Cisco Prime Infrastructure v2.0 for use in deploying cisco bootstrap configurations directly from a Cisco Prime Infrastructure server.